The Tangolino embodies the senses of child play. 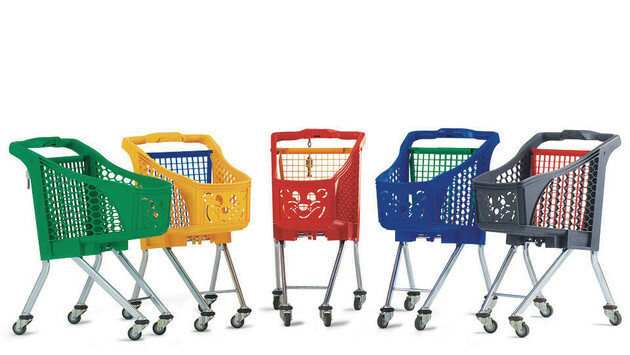 It not only provides all of the convenient features of the large Tango shopping trolley but but it is also the ideal opportunity for children - your customers of tomorrow to playfully discover shopping in your store themselves. 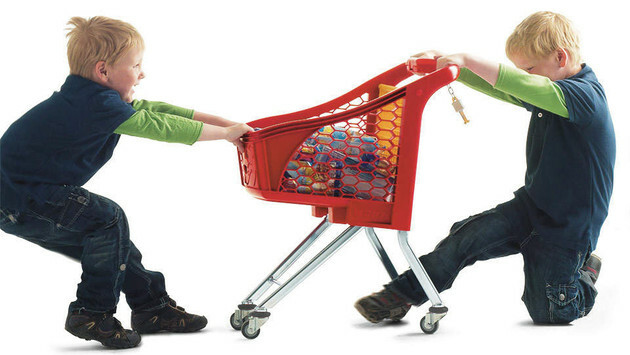 Robust and durable for kids to share or not share!